Director J.J. Abrams made it clear that his chapter in the Star Wars saga, The Force Awakens, was going "old school" with a heavy focus on practical effects and using film instead of modern digital cameras to shoot the movie. While digital filmmaking has grown in popularity over the past decade or so, there has been push back from many filmmakers who have preferred to continue shooting their movies on film. 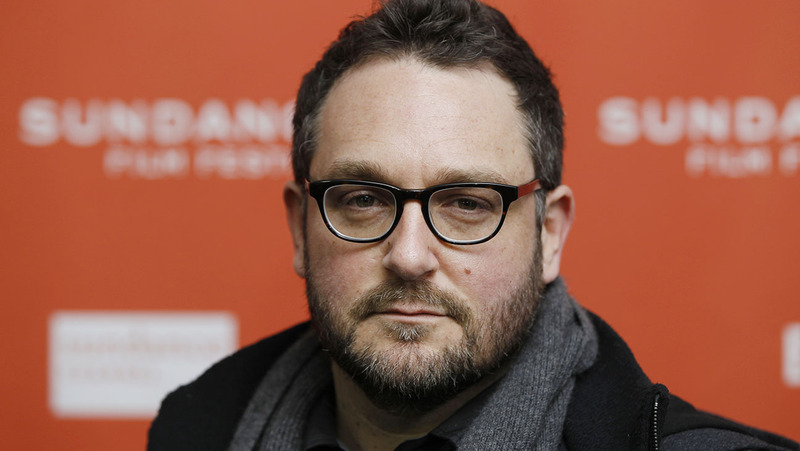 Apparently Episode IX director Colin Trevorrow is one of them as he has now confirmed that he, like Abrams, will be shooting the last film in the Sequel trilogy on film.
" I could never shoot Star Wars on anything but [film] because it's a period film: It happened a long time ago!" "I asked the question, 'Is it possible for us to shoot IMAX film plates in actual space for Star Wars, and I haven't gotten an answer yet, but they've shot IMAX in space!" Trevorrow was also joined by Christopher Nolan and other filmmakers at the event who continued to advocate for using film over digital. These new Star Wars films are definitely helping to keep good old fashioned film relevant. Star Wars: Episode IX is expecting to be released in 2019. I hope they can start to wind down the "like good ol days" marketing shtick soon. It's wearing thin and kind turned out to be a bit hollow (borderline BS) in relation to TFA. I don't want the rest of the sequel trilogy to feel like the good ol days anyway. I want them to be fresh and do things differently, to forge new ground.